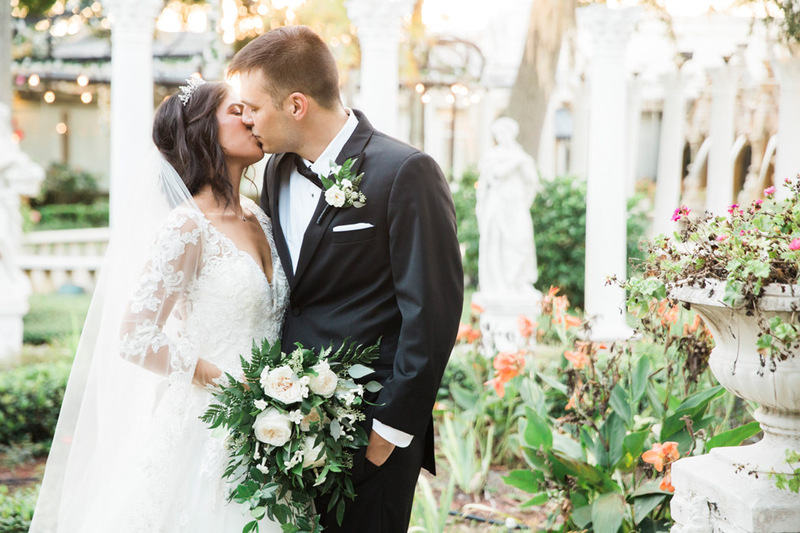 Amy + Kenneth were recently married in a gorgeous ceremony at the amazing Kapok Center in Clearwater, and we were so happy that we got to be a part of it! Amy + Kenneth designed a beautiful wedding, and it was so fun to get to capture all the little details that they incorporated in to their big day. Our Master Photographer Cornelia was there to spend the day with this sweet couple, and we’re in love with all the gorgeous images she captured. 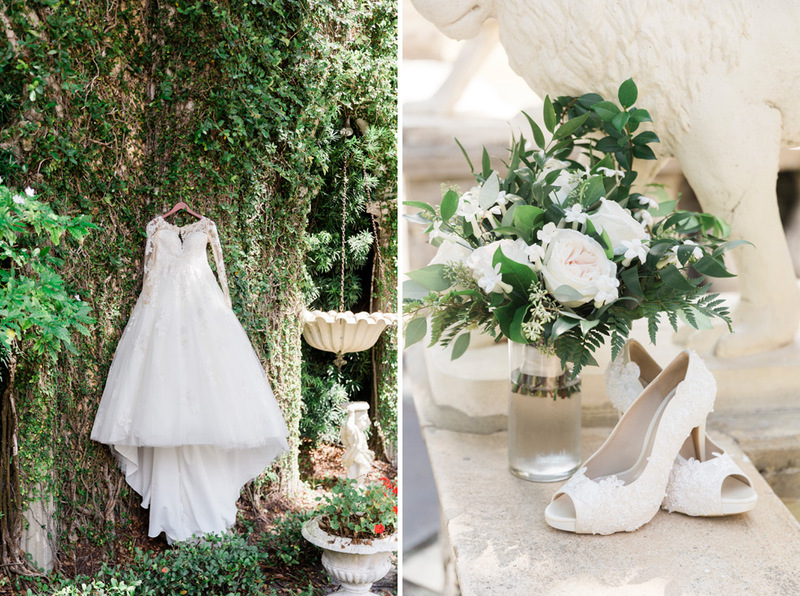 It was hard to narrow it down, but these are just a few of our favorites from the day! 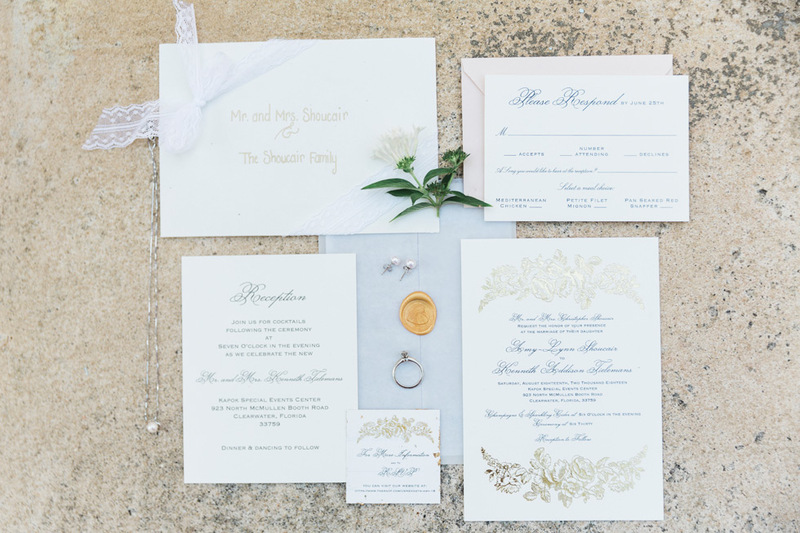 We are loving the elegant, classic touches that Amy + Kenneth had on their invitation! It’s that heart-shaped wax seal just perfect for this look? We loved getting to spend time with Amy + her bridesmaids while they got ready for the day. Believe it or not, six of the seven bridesmaids are actually Amy’s sisters!